The number one thing that you can do when weather conditions are less than ideal that can reduce your risk of an accident is slow your speed. Even when conditions are great, the faster that a vehicle is traveling, the greater the risk of an accident. When roads are slippery, black ice exists, there’s additional traffic, or visibility is poor, slowing your speed reduces your risk of an accident by providing more vehicle control and allowing you more time to stop in the event of a hazard. It can be difficult to see cars that are right in front of you in a downpour or a snowstorm, and difficult to come to a stop quickly in the event that there is any moisture or ice on the road. As such, you can improve your safety by providing more following distance between your vehicle and others than you normally would. Not only is this something you should do when following another car, but also when lane changing – be conscious of the fact that conditions are poor, and leave plenty of room between your vehicle and other cars. How well do you know your car? 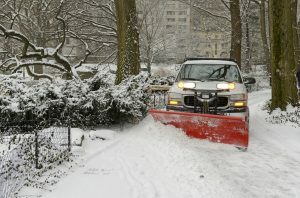 How well does it handle in the snow or other poor weather conditions? Get to know your car, and before you leave the house on a morning when the weather is awful, do some basic vehicle checks. You should ensure that you have plenty of windshield wiper fluid (and that you know how to operate windshield wipers! 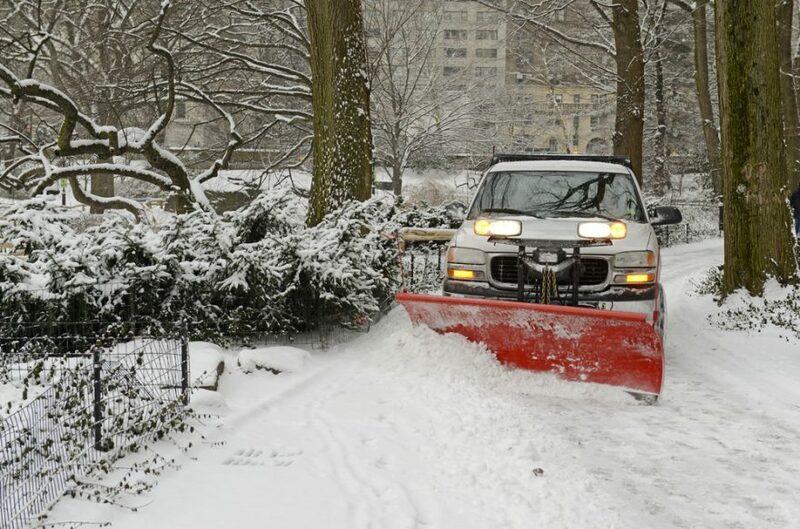 ), that you have an ice scraper and that your vehicle is free from snow and ice, that all of your fluids are topped off, and that tire pressure is where it should be. If you’re like most people, you probably get distracted when you’re driving. As you head out the door in the morning, you may grab a cup of coffee and a hand-held breakfast, which you eagerly consume when you’re behind the wheel. Or, perhaps you check your email while you’re on the road. Or maybe, you’re a parent who is distracted by bickering children in the backseat. Whatever it is, distractions can be deadly, especially when the weather is acting up and road conditions are bad. Reduce distractions to the greatest degree possible, and focus on driving. When conditions are bad, people tend to overcorrect if their vehicle starts to slide or skid, power up hills, or slam on the brakes when things feel dicey. Instead, you should gently turn into a slide if you start to skid out of control, should never power up a hill (which can just make your wheels spin), and should be gentle with the brakes and the acceleration. If you are involved in a crash this winter, our Revere car accident lawyers at The Law Offices of Alan Hildreth King & Associates want to help. We will review your case for free, and advocate for your right to your full compensation amount. Call today at (781) 284-2900 to get started.